Calhoun’s Distance Learning and Mathematics departments have developed a Massive Open Online Course (MOOC) for students preparing to place into college-level math. 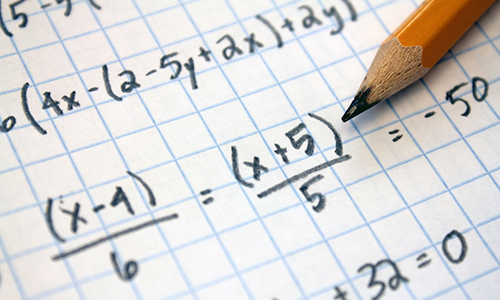 This free online course is designed to prepare you for the math placement test. While improving your math skills, you will also play as a stranded ship captain attempting to escape a desert island. You will accomplish this by completing all five of the missions outlined below.